Charming home in a quiet neighborhood! 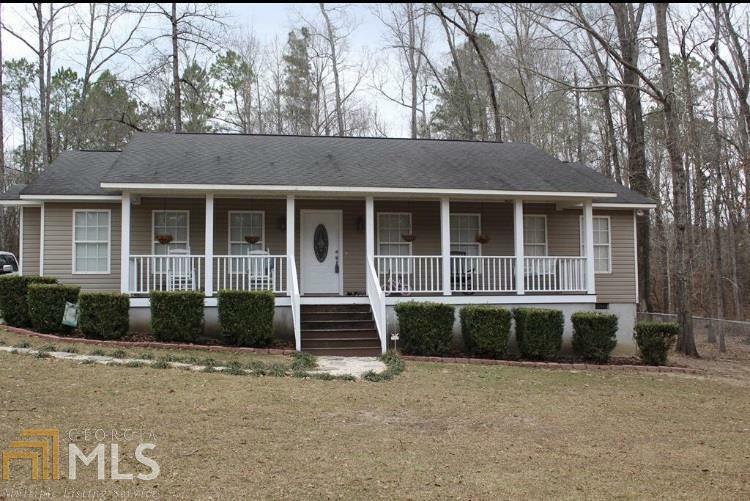 You will love the beautiful hardwood floors, split floor plan, and huge fenced in back yard. Master bedroom features vaulted ceilings, his and her vanity, and huge walk-in closet. Don&apos;t wait because this one will not last!! Call today!